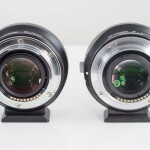 As announced couple of weeks ago, I am starting to work on the review of the new focal reducer – Metabones Speed Booster Ultra, made again in cooperation with Caldwell Photographic, company its founder – Brian Caldwell, was first to introduce concept of focal reducers for mirrorless cameras, few years ago. Metabones Speed Booster Ultra is replacing older version of Speed Booster, and I was lucky to get one sample for testing. I don’t want to lead you through technical specifications and to re-write press release to increase the traffic. 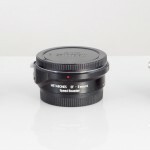 Instead, I ordered competitive focal reducer from ZhongYi Optics – Mitakon lens Turbo II, and together with my own Speed Booster I, I started to make comparative tests. 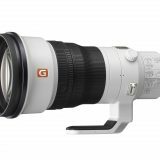 However, If you are technical type and want to learn more about focal reducers, I would suggest you to read Metabones SB White Paper – http://www.metabones.com/assets/a/stories/Speed%20Booster%20White%20Paper.pdf. 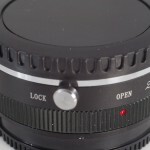 If you don’t want to read all those 29 pages in the link above, here is short explanation what is focal reducer, and why you might consider to own one. Focal reducer is opposite of tele-converter 🙂 or if you like – inverse tele-converter. 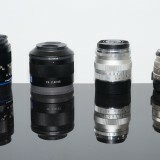 Tele-converter is made to increase magnification, or if you like – to narrow field of view. 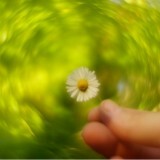 Focal reducer does the opposite – it reduces magnification or if you like it widen the field of view. This is great simplification of technical description, but that’s most important thing that we should understand. One more thing is very important though – tele-converter reduces amount of light, focal reducer increases it, at least in the center. 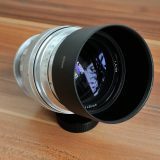 While focal reducers are possible for many cross formats and they exists on telescopes many years already, the most used one today are those created for APS-C cameras and full frame (35mm) lenses. 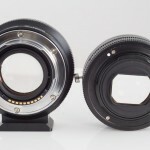 All focal reducers presented here are made on same purpose – to be used on Sony APS-C E mount cameras with Canon EF lenses. Enough about science, let’s see SB Ultra and his competitors for this review. 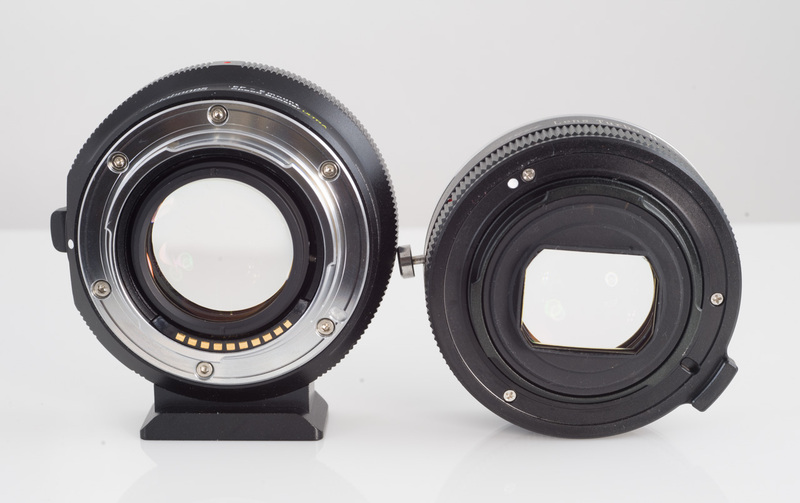 From left to right – Metabones Speed Booster Ultra, Metabones Speed Booster Original, ZhongYi Optics Mitakon Lens Turbo II. 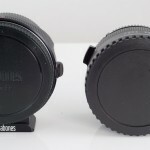 Build Quality: Metabones is a well established company, known for high quality (and high price) adapters. 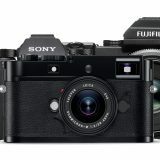 They were first to introduce Smart Adapter for Canon EF lenses on Sony E-mount cameras and first to introduce focal reducer. On the other hand, ZhongYi Optics and their Mitakon brand are known for cheaper adapters, but not the cheapest ones. Actually some of their “dumb” adapters are quite OK and they certainly represents good value for money. 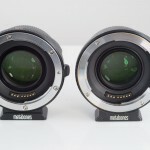 Comparing two Metabones Speed Boosters (old and new), there is not many differences to notice. They both have tripod holder that can be unscrewed and removed, both are made of quality metal with brass mounts on both sides (notice the chrome pealing off my Speed Booster original) and both feels sturdy and solid in the hand. 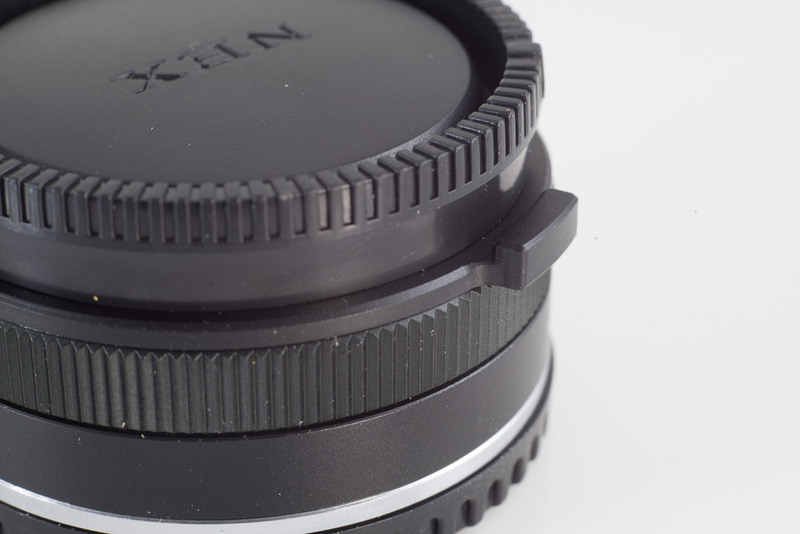 We can see more screws for securing lens mount in the new version, slightly re-shaped tripod foot, (they are both compatible with Arca Swiss standard), black lock-on pin instead of silver one and most importantly – better (less glossy) inner fitting. 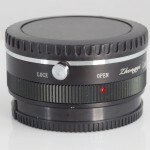 Lens Turbo II, stays far behind in comparison, with a biggest drawback being lack of tripod foot. On the other hand, it is also made of metal and it doesn’t feel cheap on the first sight. Of course, you can’t see electronic contacts on ZhongYi either, because there are none. 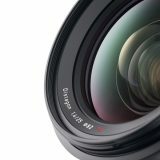 Lens Turbo II is “dumb” adapter, and that puts him far behind Metabones when it comes to usability with native Canon EF lenses. 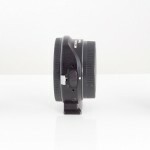 You might ask, why one will buy Lens Turbo in Canon EF mount at all? There are few reasons, with price being the first. 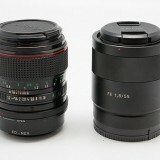 Lens Turbo II costs 5 times less than Speed Booster! 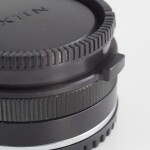 Canon EF mount also has one of the shortest flange distances among DSLRs and thus you can use it as a base for other system lenses, such as all Nikon Nikkors, Contax (C/Y), Leica R, Pentax K, M42, Olympus OM and many others. 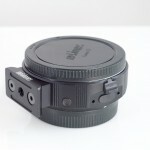 That makes Lens Turbo in EF mount smart cross platform choice. 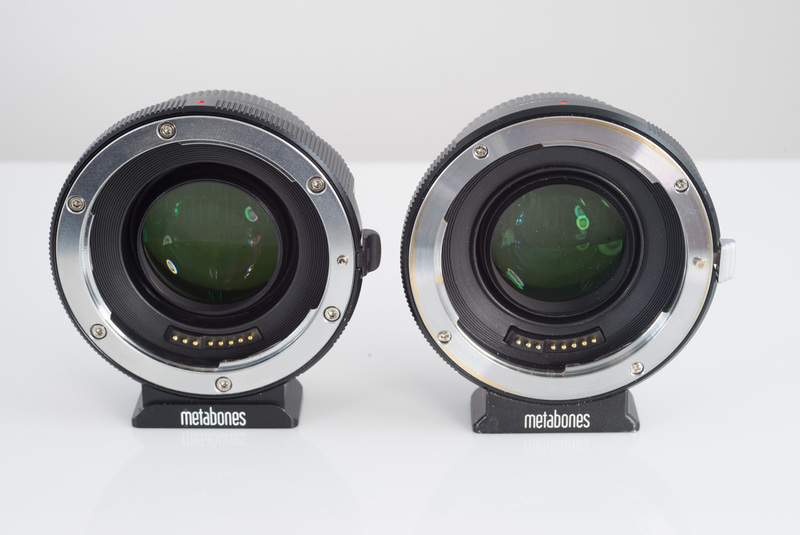 From the back side we can see again small differences between Metabones Speed Boosters and quite some difference in comparison to Lens Turbo II. 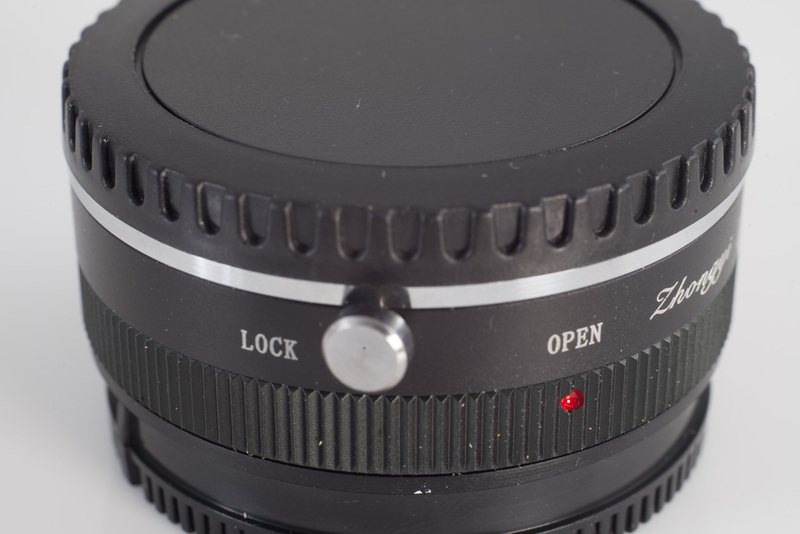 One of the extra features (and great ones) that Metabones can offer is adjustable infinity focus. On the old version (in the middle) you can better see the ring that can be twisted if infinity adjustment is needed (and it was in my experience with many lenses). As far as I can tell, Lens Turbo doesn’t offer this possibility and its optical element is protruding above the barrel, making it more vulnerable, to possible damages. 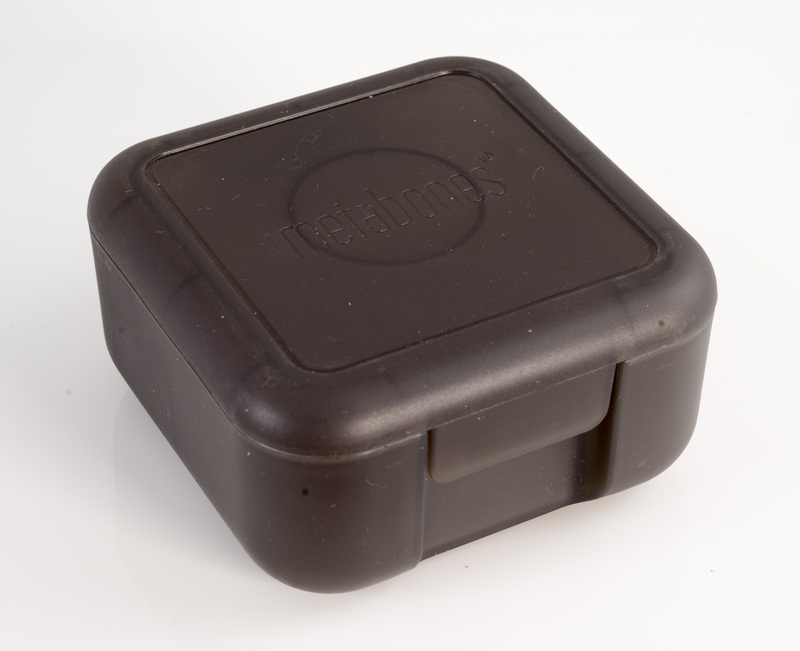 All adapters comes in the paper box, with Metabones Ultra coming also in the plastic box with a shaped foam, for carrying over. That’s quite nice touch, because I never used big box of my original SB to store my adapter, simply because it was huge. 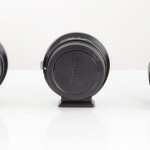 All three adapters comes with both caps, but Metabones have nicer ones with their logo engraved, while LT II has generic caps. Here are few more comparison images of the products. 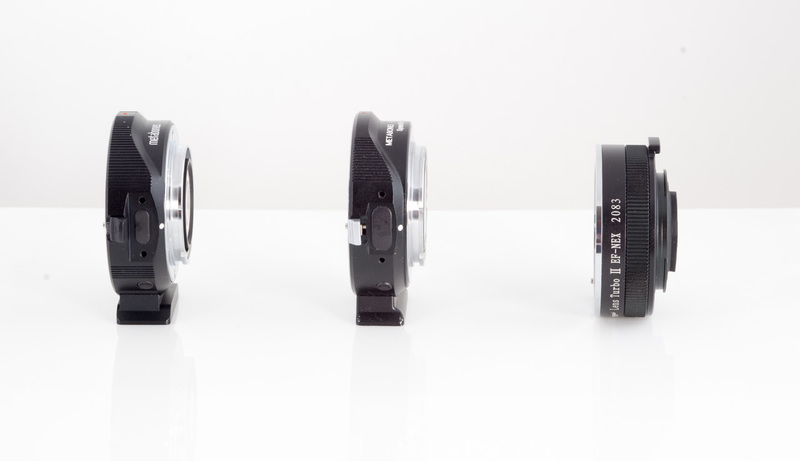 Handling: All three adapters are a bit tricky for mounting because of the rear optical element being quite close to the mount. On LT II glass is even slightly protruding, so you shouldn’t place it on table on that side. When you want to mount the adapter, you should be careful not to touch that rear glass with your palm or fingers and that makes holding and handling a bit tricky. 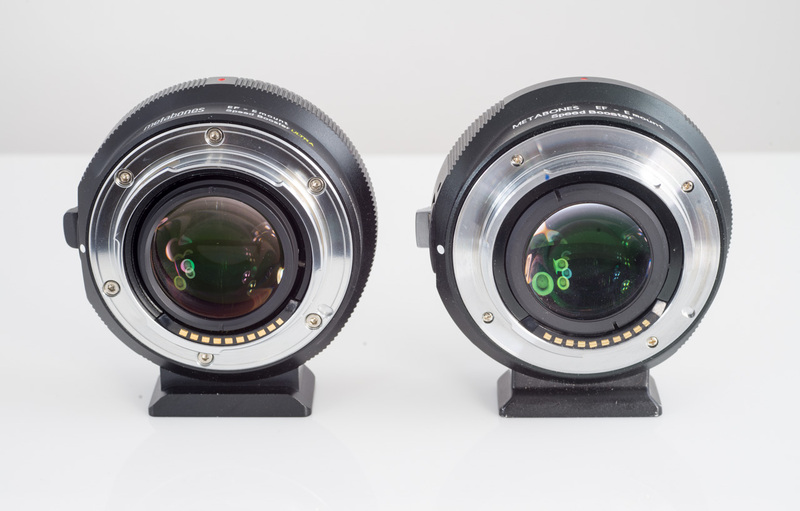 In order to mount Metabones Speed Booster, you should either mount the adapter on the lens and then mount both on camera, or mount first the adapter on the camera and than the lens. 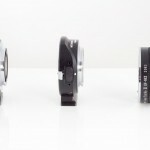 In all cases, you’ll have to align dots as with a native lens, push the adapter in the body mount and twist it until it locks. 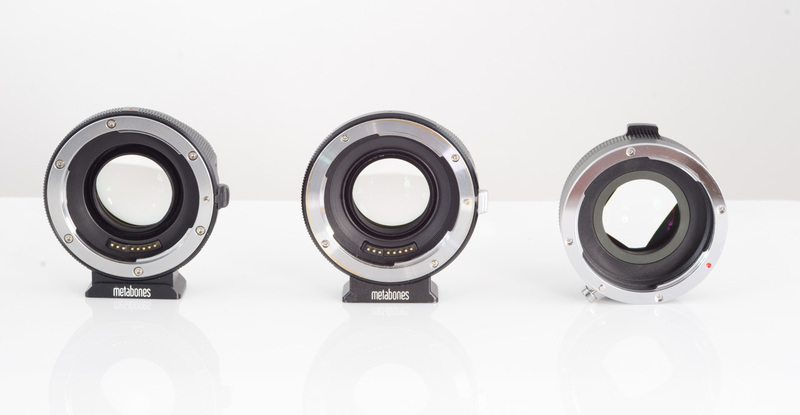 Being an electronic adapter, Metabones comes with two functional modes – Green and Advanced. 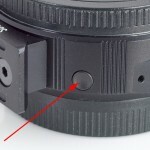 To learn more about differences between those two operational modes, please refer to Metabones explanation here – http://www.metabones.com/article/of/green-power-save-mode. 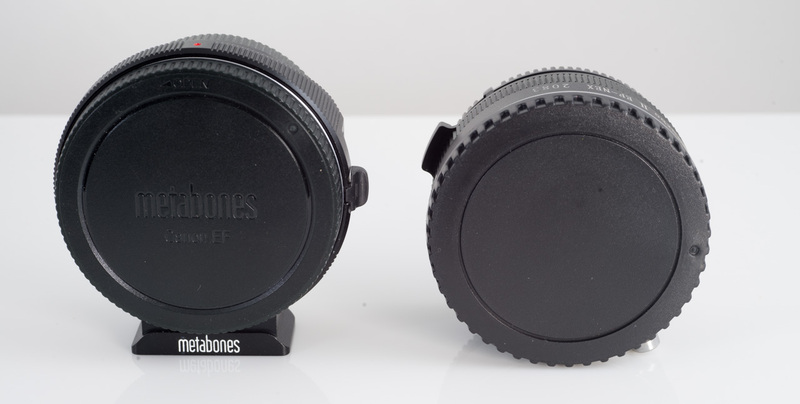 Metabones however made this quite confusing, by changing default mode within new products. You’ll find more info on the linked page, but it is important to know that your SB Ultra will come with green mode as default, and if you would like to use Advanced mode, you’ll have to mount adapter on the camera first, than to press and hold mode button (little button that you can see bellow) while twisting lens till it clicks in position. 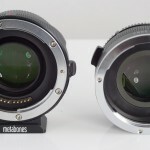 Metabones requires more force for mounting than you are probably used to, but that’s actually good thing, because it secures lens well on the body and the whole system feels solid enough. 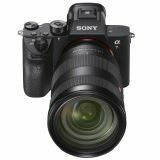 There is no wobbling or spacing, when SBs are mounted on my A6000 or NEX 7. With Lens Turbo II, mounting is (at least for me) hard to understand process. 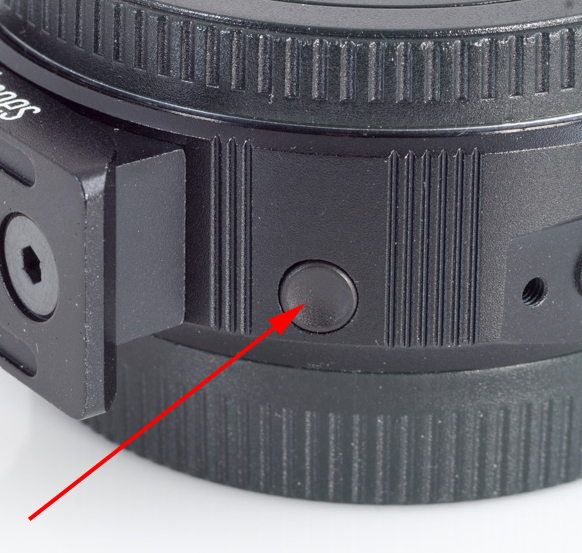 For whatever reason (and I would really like to know what it was, because I suspect their engineers to confuse Canon FD and EF mounts), there is a ring on the adapter with two positions – open and lock. 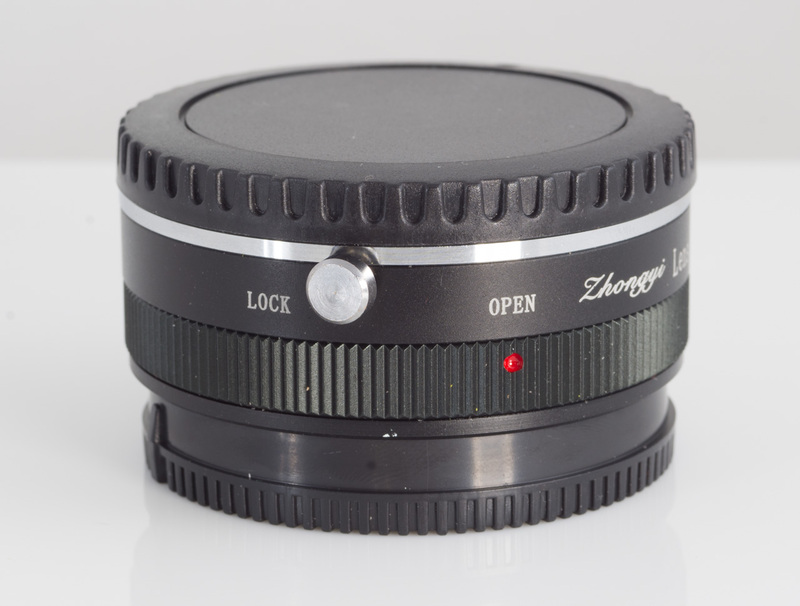 When you mount your adapter on the camera, you should first mount the lens, than turn that ring to open, than push the adapter with the lens into the mount by aligning white dots and finally rotate the ring to the lock position. 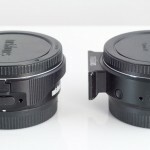 So you don’t rotate adapter like you are used with any lens, but you have to train your finger to rotate that ring. Overall experience with mounting LT II was terrible and whole system still has quite some moving tolerance. 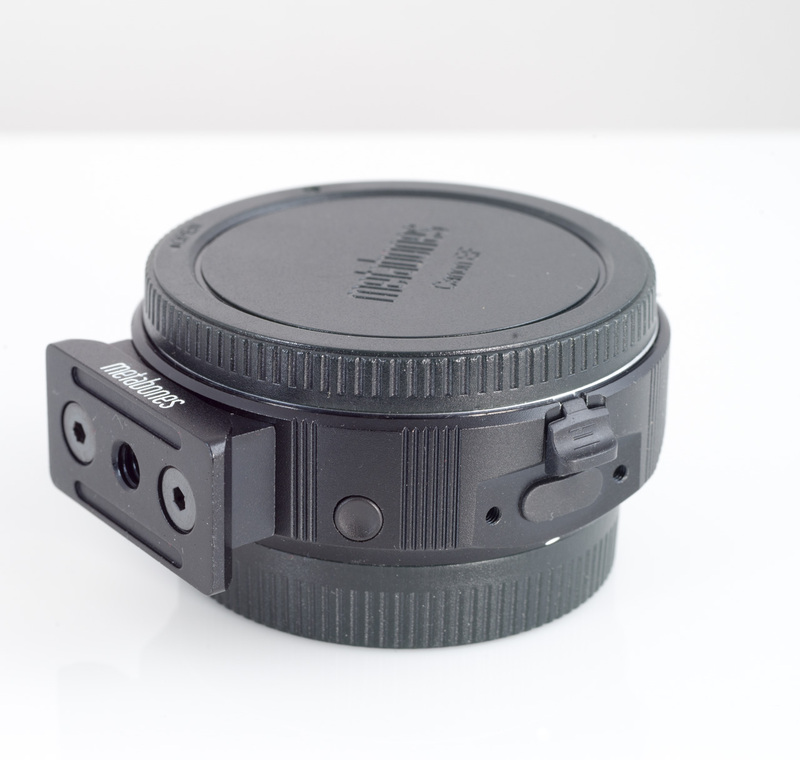 If you look carefully to the mount, you’ll even realize, that adapter can be slightly pushed on one or the other side apart from the camera mount. Not good! 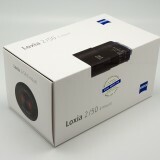 Price perspective: It might sound that I was altogether negative about Lens Turbo II so far, and because of that ridiculous mounting routine, my first impression is quite bad indeed, but there is one strong aspect, why one would want to forgive all those shortcomings and that’s initial price. 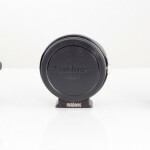 Metabones Speed Booster Ultra can be yours for whooping 649 USD. Add to that 25 USD for economy shipping and you are at 674 USD. That will exceed most custom import limits, so you should add additional custom and VAT fee. In my country it will make additional 200 USD. Now, for 849 USD, you can buy many great lenses, so Speed Booster Ultra will have tough task to convince potential buyers in its usefulness and quality. 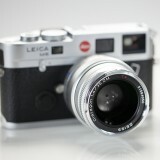 On contrary, Lens Turbo II cost me 138 USD including shipping. If it can hold up against Speed Booster Ultra in terms of IQ, it will be hard to overlook it. So let’s dive into image quality tests.